With the song “Tabletops” from ¡MAYDAY! x MURS – ¡MURSDAY! 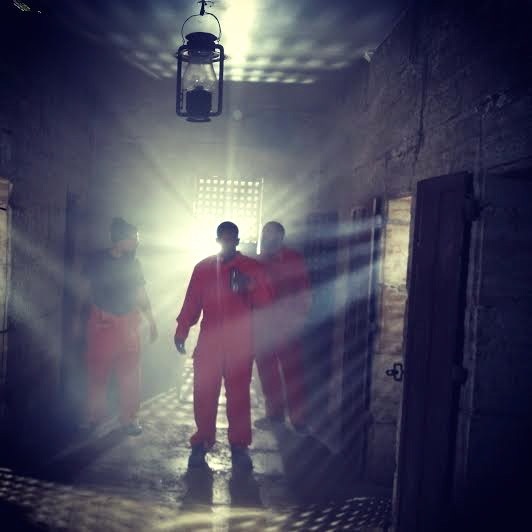 sounding like the group is having fun like kids in a candy store, so it’s no surprise that the group would take it back to the days of cops and robbers for a music video. This is all we’re allowed to show, but from what we’ve seen, we can safely say you won’t have more fun this summer watching a music video. These guys are on a roll. ¡MAYDAY! 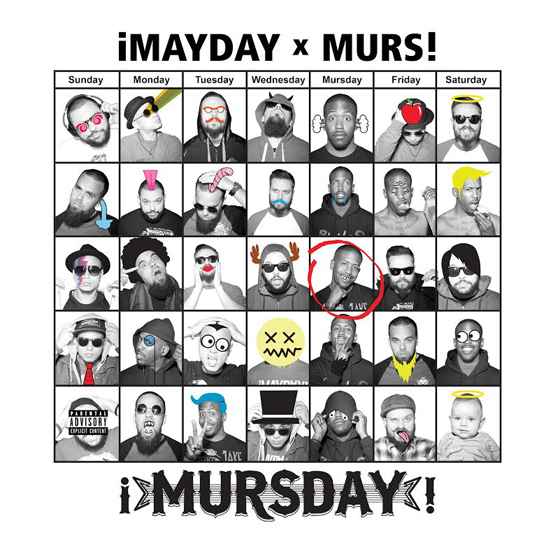 X MURS x ¡MURSDAY! 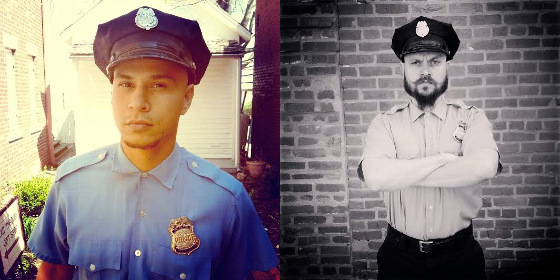 What do you think about the premise of the video? What’s going to happen?